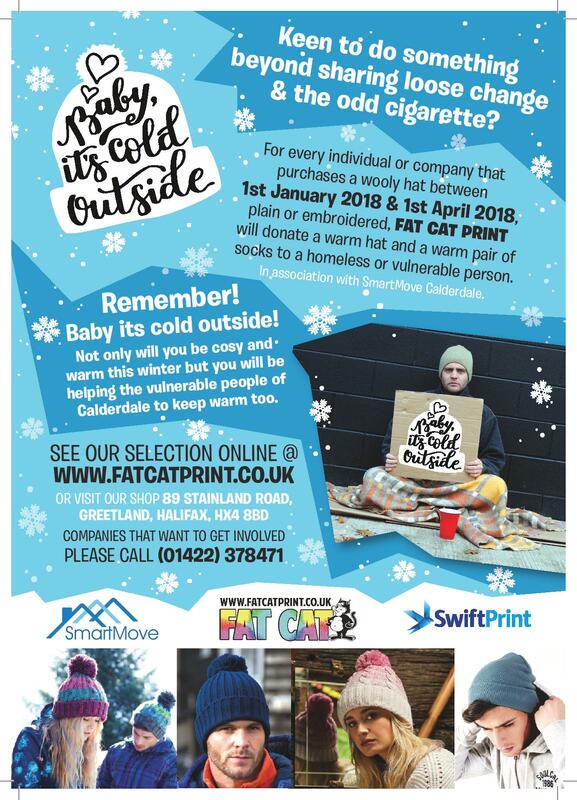 SmartMove Calderdale have teamed up with Fat Cat Print of Greetland to support homeless and vulnerably housed in Calderdale. For every individual or company that buys a woolly hat between 1 January and 1 April 2018, plain or embroidered, Fat Cat Print will donate a warm hat and a warm pair of socks to a homeless or vulnerable person. This entry was posted in Feb, Greetland & Stainland, Health, Jan, Mar and tagged Calderdale SmartMove, Fat Cat Print. 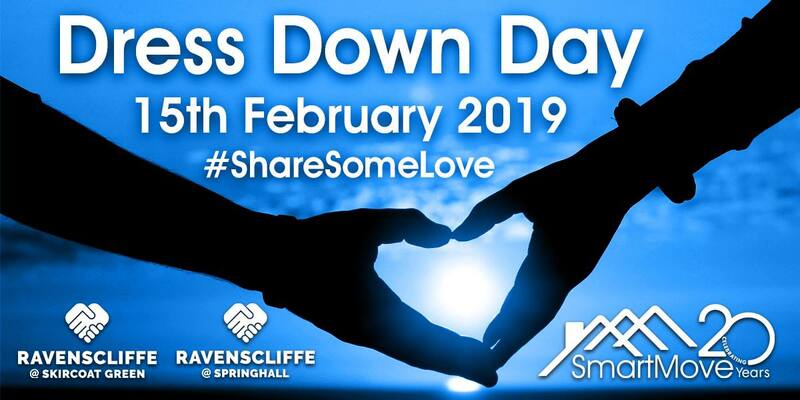 Calderdale SmartMove is giving you the chance to sleep under the stars at the Shay Stadium with its Under 1 Roof event, helping support homeless and vulnerable people into safe and secure accommodation. This entry was posted in Get Involved / Have Your Say, Nov and tagged calderdale, Calderdale SmartMove, Event, Fundraising, Get Involved, Halifax, Homeless, Shay Stadium, Under 1 Roof.